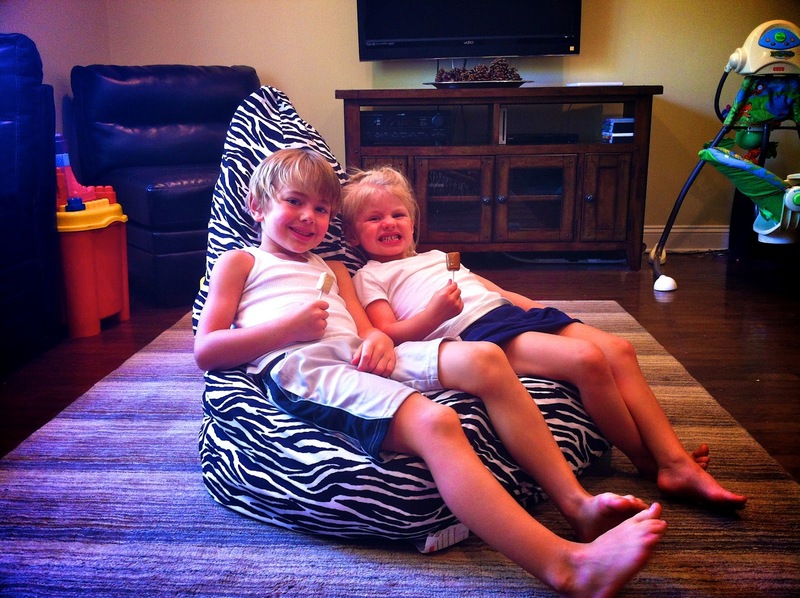 Life Sprinkled With Glitter: Doll Stuffed Bean Bag Chair! 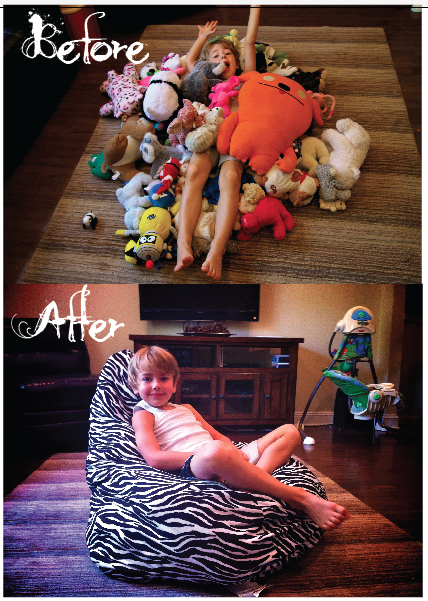 Doll Stuffed Bean Bag Chair! Are you tired of dolls ALL over your house? I had to post this cute idea for those of you who haven't seen it!!! This is one of the BEST ideas I've gotten off of Pinterest. 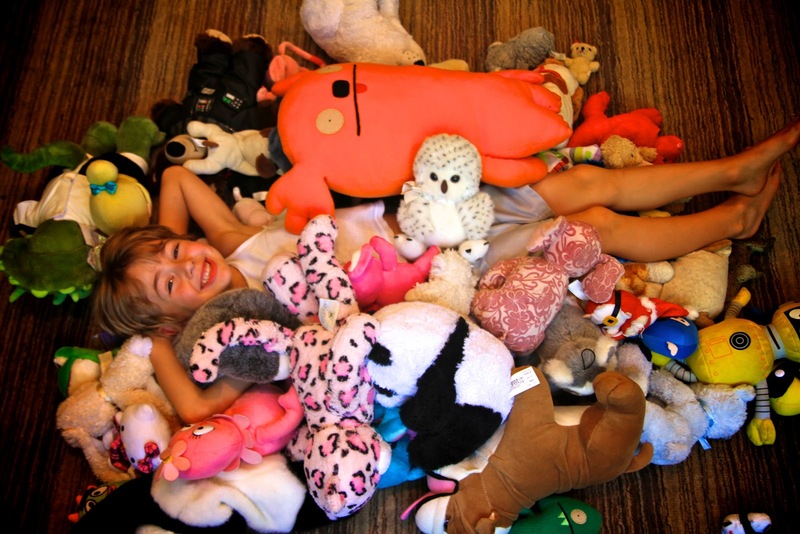 Everyone with kids who love stuffed animals should see this! Bed Bath and Beyond has bean bag covers that cost between 10 and 15 dollars with 20% coupon. Just stuff it with all your children's dolls and there you have it! I got a LARGE bean bag chair because we have so many dolls! The cool thing is my kids have been wanting a bean bag chair and I have been wanting a place to keep all of their dolls that they can't part with!!!! Great idea! Not too lumpy? No Debbs, it's awesome!!! They love it!!! It's just heavier than a normal bean bag! What a great idea! Zia has so many stuffed animals EVERYWHERE! I LOVE this idea! I hope this store still sells these.